1. Define your brand and set guidelines. 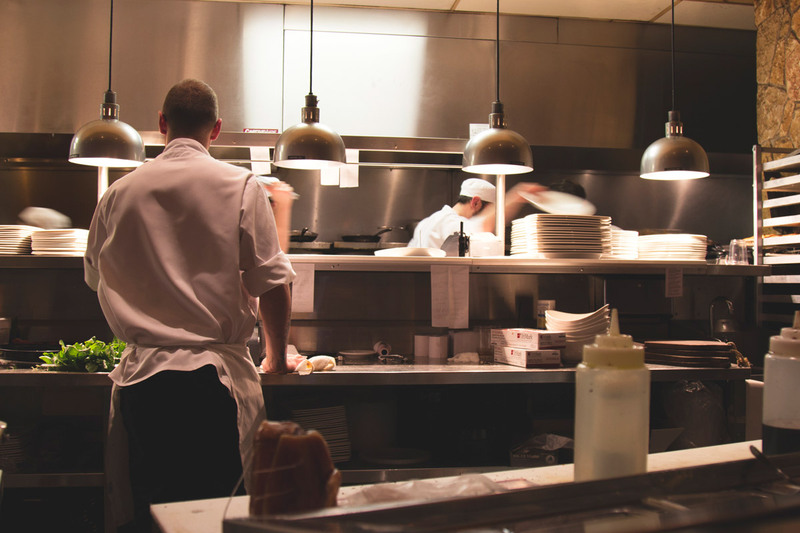 As a franchisee enters a new franchise system, educating them on the brand, brand standards and voice is extremely important. 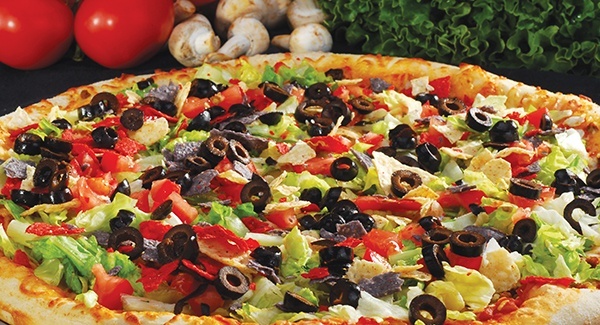 From development to opening and beyond, the franchisee is responsible for how customers perceive the brand on a local level, including customer service, cleanliness and overall brand appeal. By establishing brand requirements up front, it helps the franchisee to be accountable for delivering on those brand values. ATLANTA, Oct. 14, 2015 — BrainFit Studio by Global Franchise Masters™, the distinctive and extraordinary brain fitness training center for children, has chosen Naranga™ to provide software solutions to support existing locations and drive expansion. 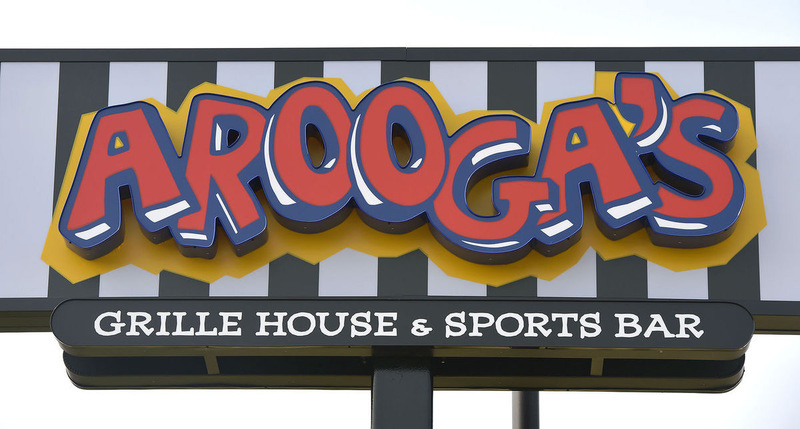 ATLANTA, Oct. 21, 2015 — Arooga’s™ Grille House & Sports Bar, the rapidly expanding franchise recently selected America’s Next Top Restaurant Franchise, has chosen Naranga™ to provide software solutions needed to drive and manage the chain’s franchise growth.